High quality white gloss finish and provides 4″ raise. Had unique bumpers that have more adjustability than standard fixings. 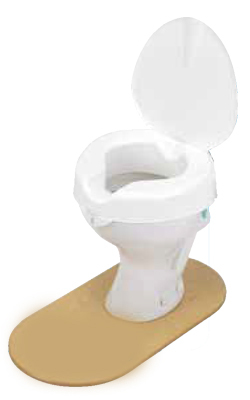 Can be used on the widest range toilet pans and even wide or narrow ones.